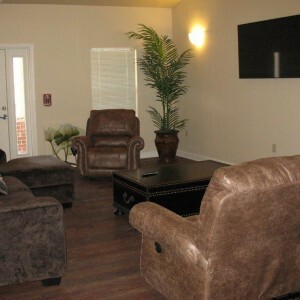 Located in Hot Springs, Arkansas, First Step’s Intermediate Care Facility (ICF) houses adolescents with intellectual disabilities who require a more structured environment than is allowed by their home setting. Located on large city lots in a quiet residential area, the ICF currently features two beautiful custom built homes. 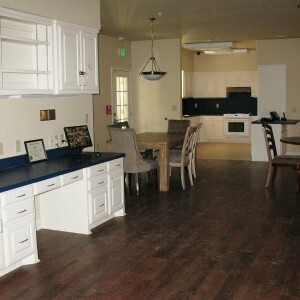 Up to eight young people are housed in each home each having his/her private bedroom with two rooms sharing a bathroom. 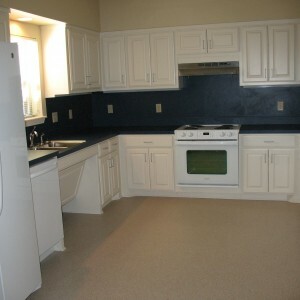 The ICF homes are staffed around the clock. 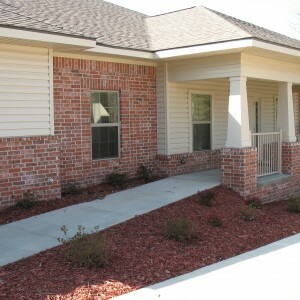 The First Step ICF offers our residents a spacious caring environment in which to live. Residents attend either Hot Springs Public Schools or the School Age program at First Step. Extracurricular activities are offered after school and on the weekend so our residents stay busy and involved. Summer activities include trips to Travelers baseball games, Magic Springs theme park, fishing, bowling, and other fun activities. Must be between the ages of 5-18 or up to 22 years of age if still in school. Must have a diagnosis of moderate or mild intellectual disability or be on the autism spectrum. Must qualify for Medicaid assistance. 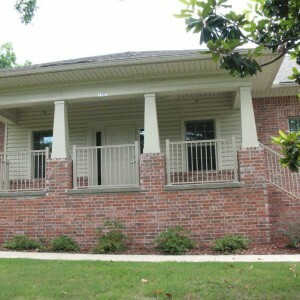 The First Step ICF is regulated by the Arkansas Department of Human Services Office of Long Term Care (OLTC). The program administrator is a licensed Nursing Home Administrator. The nursing staff is directed by a Registered Nurse. Professionals on contract include a medical doctor, psychiatrist, dentist, registered dietician, and pharmacist. First Step provides Speech, Physical and Occupational therapies, if needed, and Audiological services.